Improve your health and wellbeing nightly by disconnecting all your electronics, taking deep breaths, and reading a good book while enjoying a nice cup of teeth. Yes, a cup of teeth will give you your much-needed quiet time because your family and roommates will freak out and get the hell away from you. 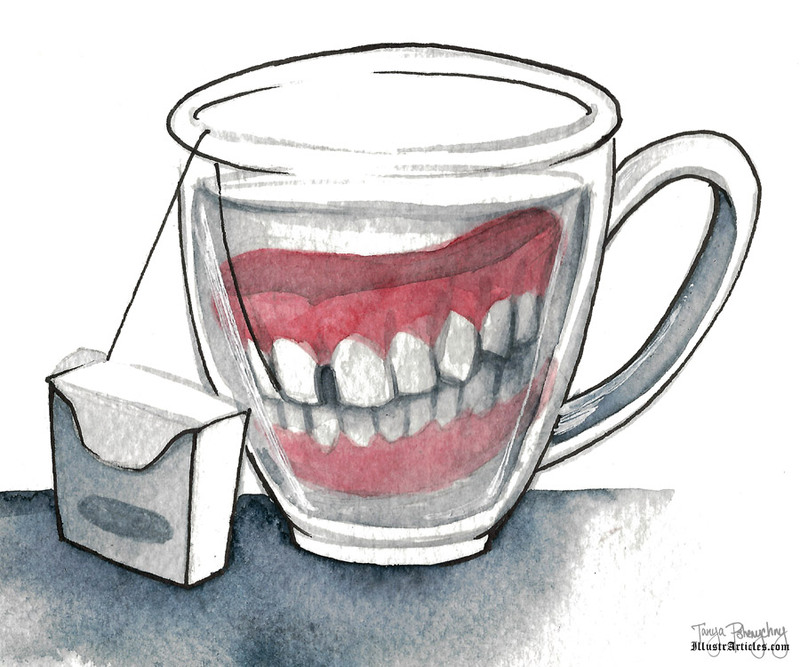 A cup of teeth is good for your children whose adult teeth haven’t grown in yet. Your kids’ baby teeth will be inspired to grow strong because of the good role models from a cup of teeth. It’s also good for your teeth because your teeth need friends. Let’s be real, you can’t help but smile while drinking a smile and you can never have too many teeth. It naturally contains no caffeine so a cup of teeth is safe to drink before bedtime. It will even reset your internal clock and you’ll wake up feeling sharp and alert promptly after your teeth-induced nightmares. You can enjoy a cup of teeth by picking one up from any nursing home.